Following a UFC Ultimate Fight Night 122 bout cancellation due to a failed test conducted by the U.S. Anti-Doping Agency, UFC heavyweight James Mulheron has accepted the punishment. 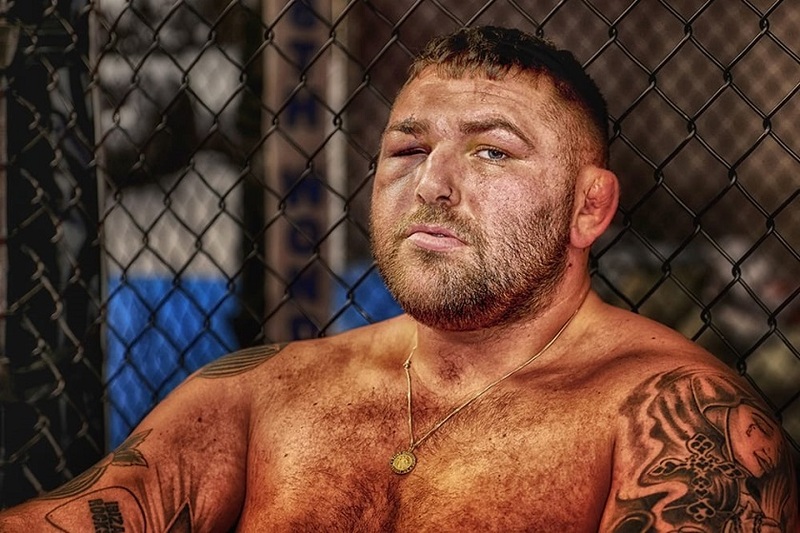 USADA announced today thatMulheron, of South Shields, United Kingdom, has tested positive for a prohibited substance and accepted the standard one-year sanction for his anti-doping policy violation. Muheron was to fight Cyril Asker on the November 25, 2017 fight card. The fight was scheduled following a unanimous decision loss to Justin Willis. USADA conducts the year-round, independent anti-doping program for all UFC athletes. USADA is an independent, non-profit, non-governmental agency whose sole mission is to preserve the integrity of competition, inspire true sport, and protect the rights of clean athletes. In an effort to aid UFC athletes, as well as their support team members, in understanding the rules applicable to them, USADA provides comprehensive instruction on the UFC Anti-Doping Program website (https://UFC.USADA.org) regarding the testing process and prohibited substances, how to obtain permission to use a necessary medication, and the risks and dangers of taking supplements as well as performance-enhancing and recreational drugs. In addition, the agency manages a drug reference hotline, Drug Reference Online (https://UFC.GlobaDRO.com), conducts educational sessions, and proactively distributes a multitude of educational materials, such as the Prohibited List, easy-reference wallet cards, and periodic athlete alerts.